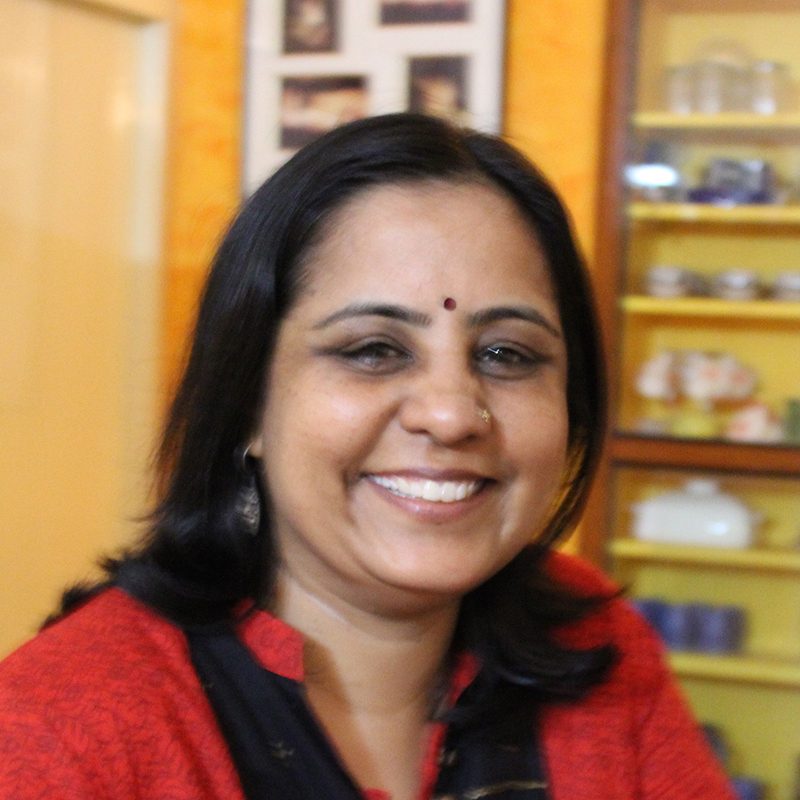 Pratibha is the co-author of award-winning cookbooks and has been invited to demonstrate Indian culinary traditions in venues worldwide. 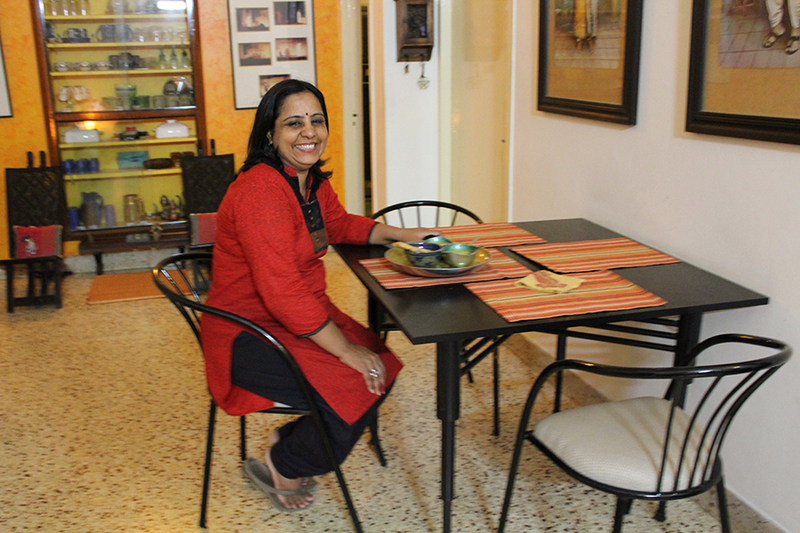 She calls herself a spiritual and creative cook and focuses on healthy vegetarian cooking. 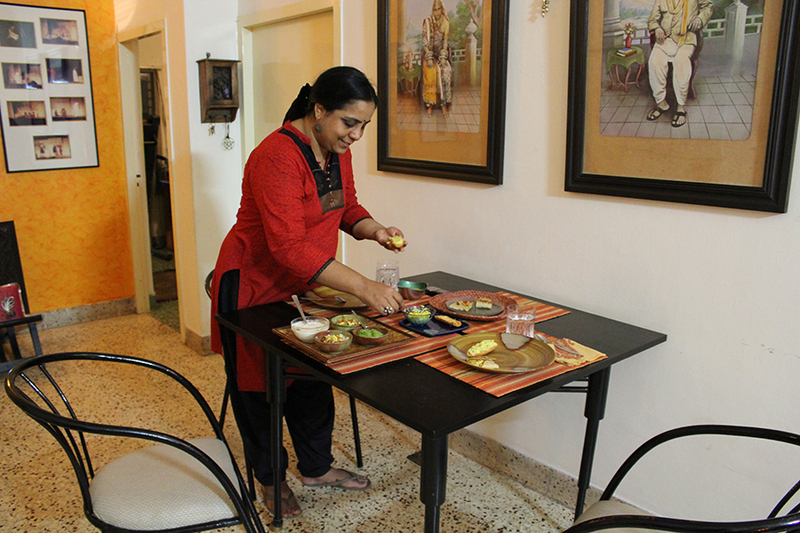 She specializes in Ayurvedic Cooking and South Indian Cooking. 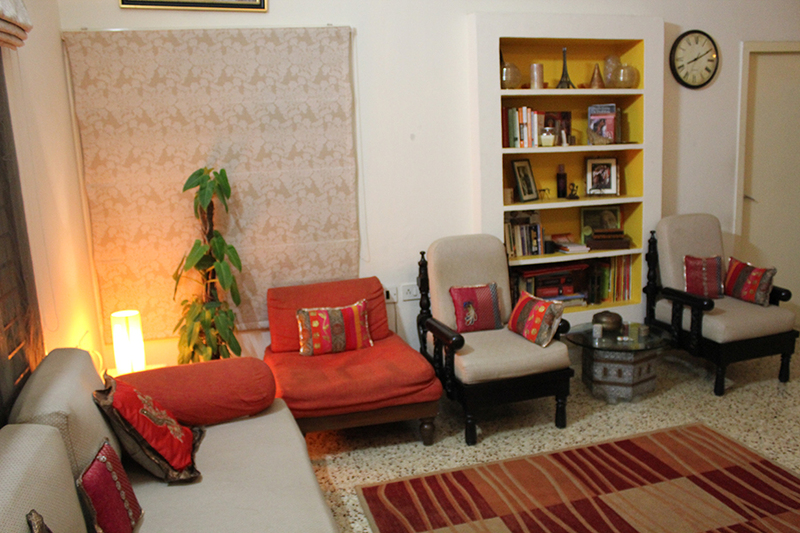 Pratibha lives in a traditional home in the Mylapore neighborhood of Chennai. 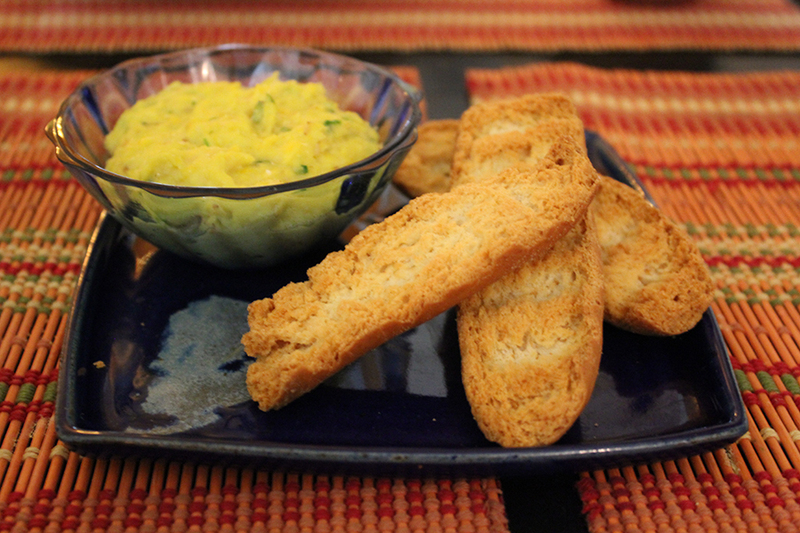 In-home meal: (1-4 guests) Pratibha cooks healthy, balanced vegetarian food. 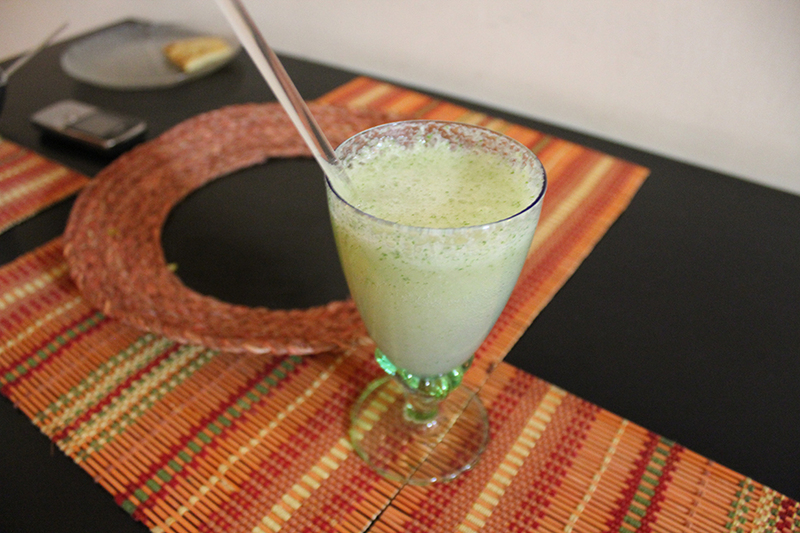 She will welcome you into her traditional home with a welcome drink of effervescent homemade lime mint cooler spiked with some fruit (such as guavas, apples or grapes). Then you will sit down to eat a healthy vegetarian, Ayurvedic meal that focuses on local, seasonal vegetables and lentils OR a South Indian vegetarian thali that includes multiple dishes that are staples of South Indian cuisine served on a round platter. 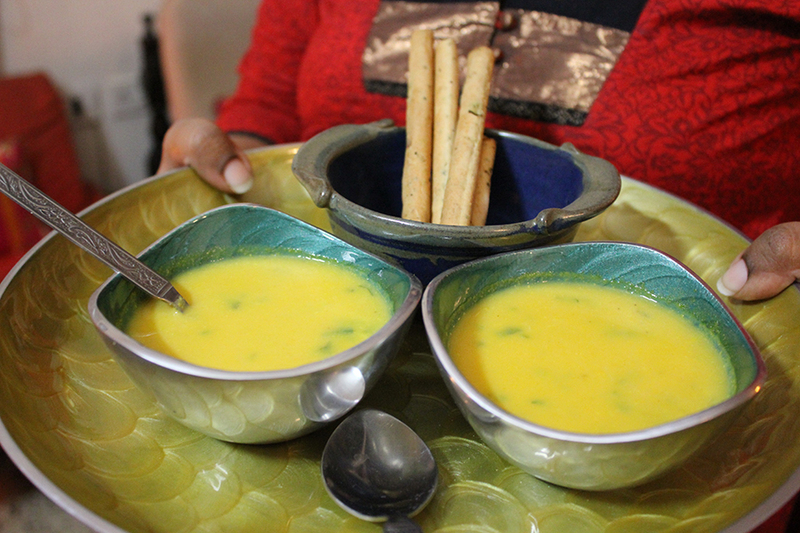 Pratibha believes in balanced tastes - for example her carrot soup has the sweetness of carrots balanced by the earthy flavors of cloves and coriander. As you share a meal together, hear about the various properties of the ingredients she uses and how they benefit the body and mind. 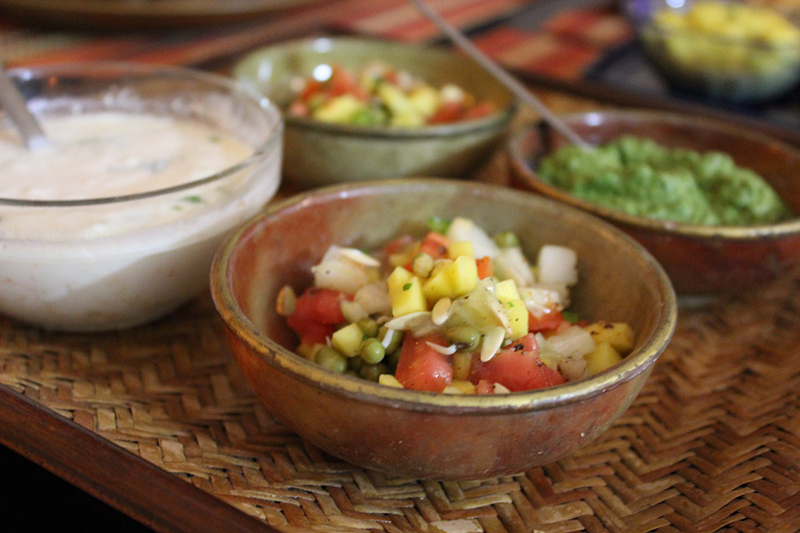 This experience is a unique and memorable one where you get to visit a local home and meet an award-winning cookbook author to share Indian culture and cuisine together. When making your booking, please state if you would prefer an Ayurvedic meal or South Indian thali. 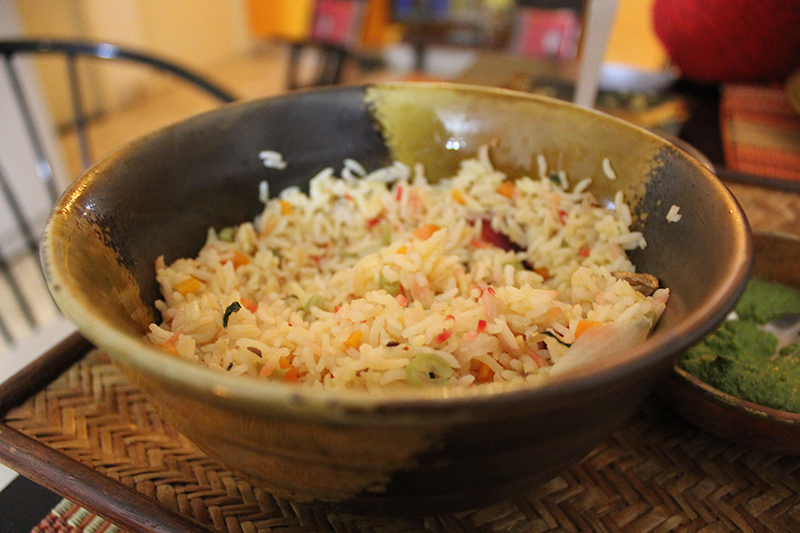 Notes: Pratibha only serves vegetarian food. Ayurvedic meal: Carrot kheer, bottlegourd soopa, khakra snack, mixed vegetable sabzi, dal with healthy lentils, fresh salads and pickles, spiced buttermilk, steamed rice and rotis. South Indian meal: Almond payasam, chapati with potato side-dish, bisi bele with broken wheat, raw mango or curry leaf rice, fresh salads and pickles, spiced yogurt, papads.